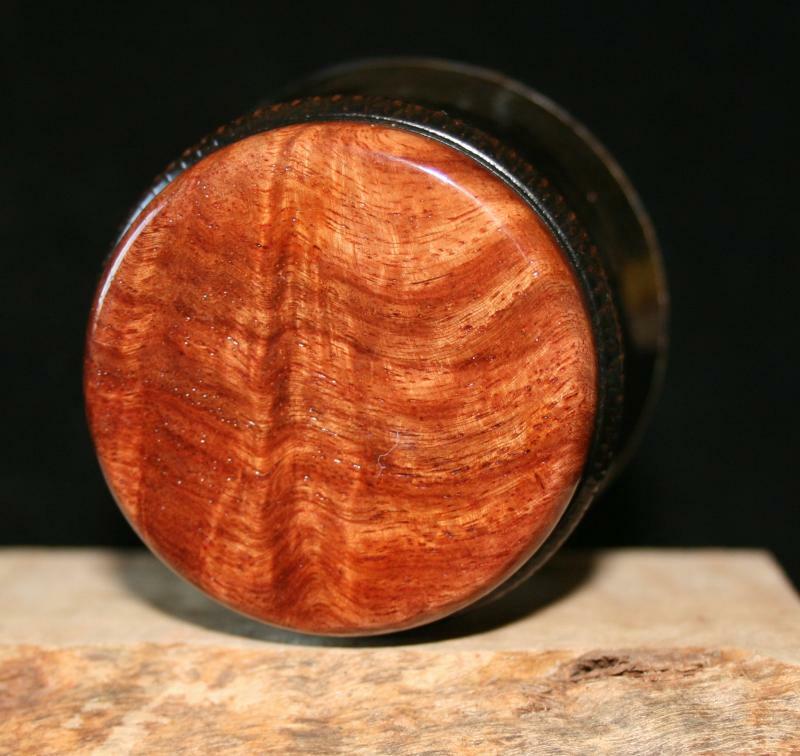 Custom made tampers and espresso machine handles! Thor tampers have a unique "core weighting" that helps center the tamper as you tamp. They are made one at a time, and are fitted to the portafilter for a better fit. 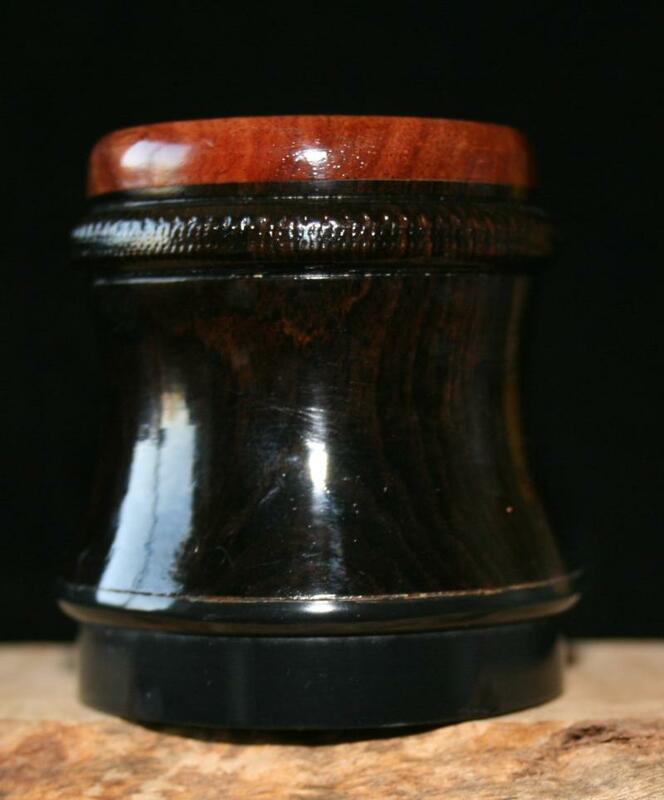 All tampers are made from unique woods from around the world. Look around and feel free to contact me. 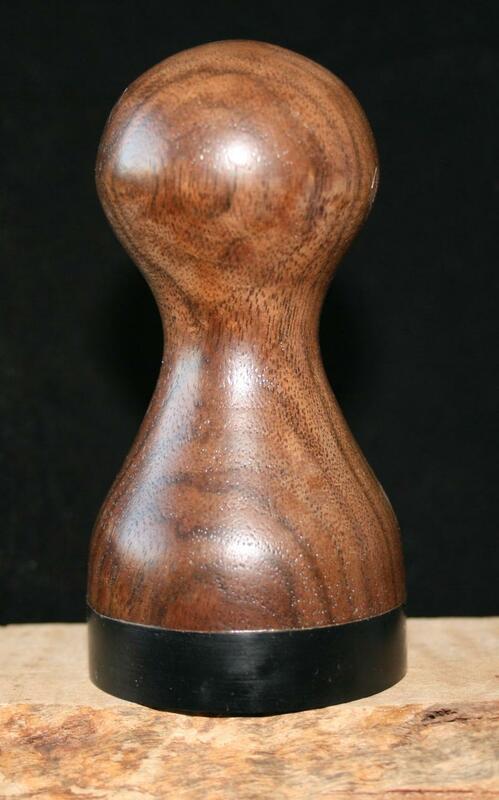 49mm Satin Finish Black Walnut Tamper. This tamper isn't near as shiny as the picture shows it. I have had a number of customers wanting a satin finish. 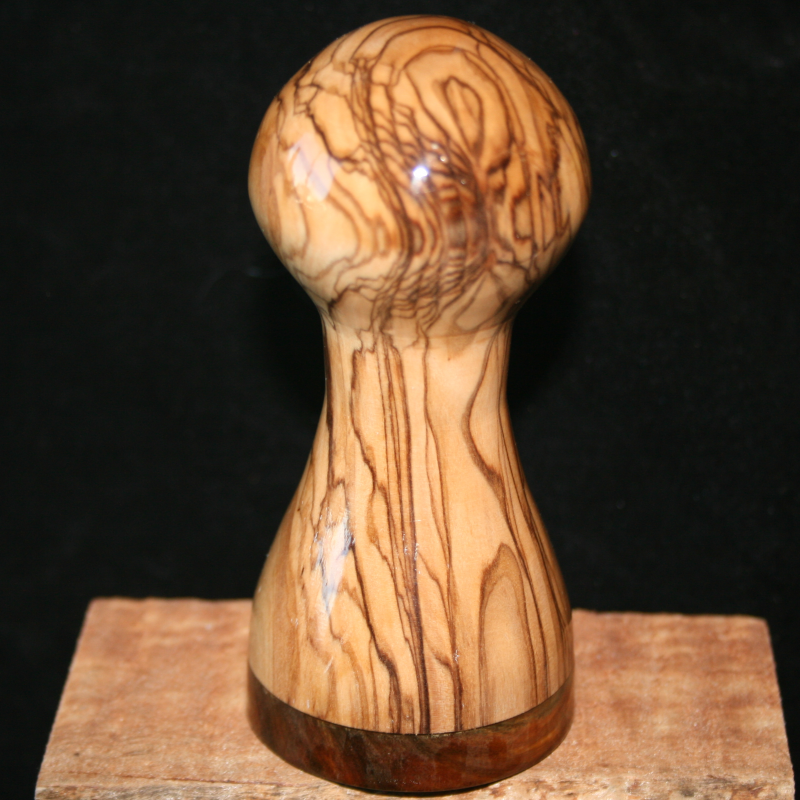 It is a harder finish to apply, but it does give a tamper a nice look too. Cost $65.00 Includes shipping and handling. Copyright 2013 Thor Tampers. All rights reserved.